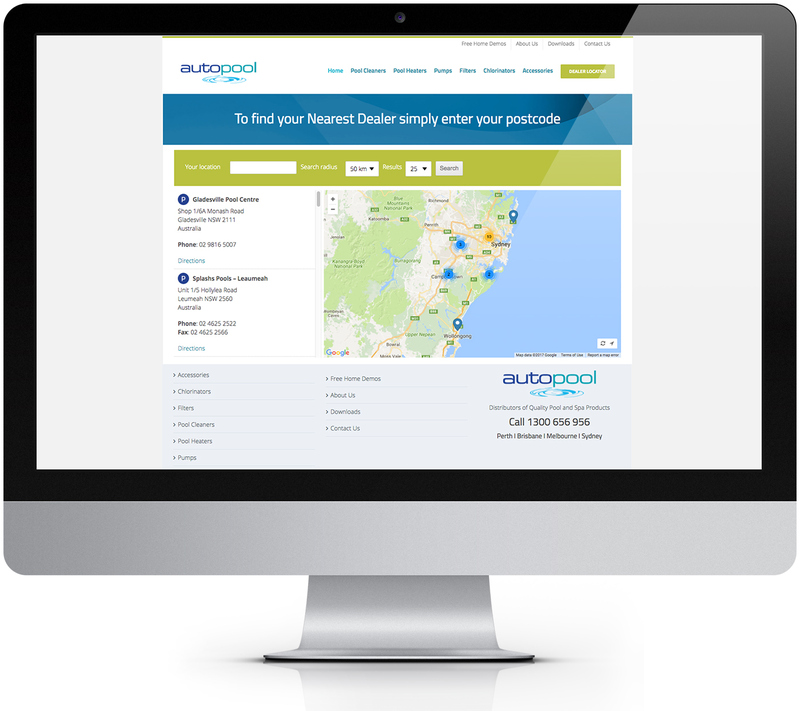 Autopool are distributors of leading Pool and Spa Equipment in Australia. 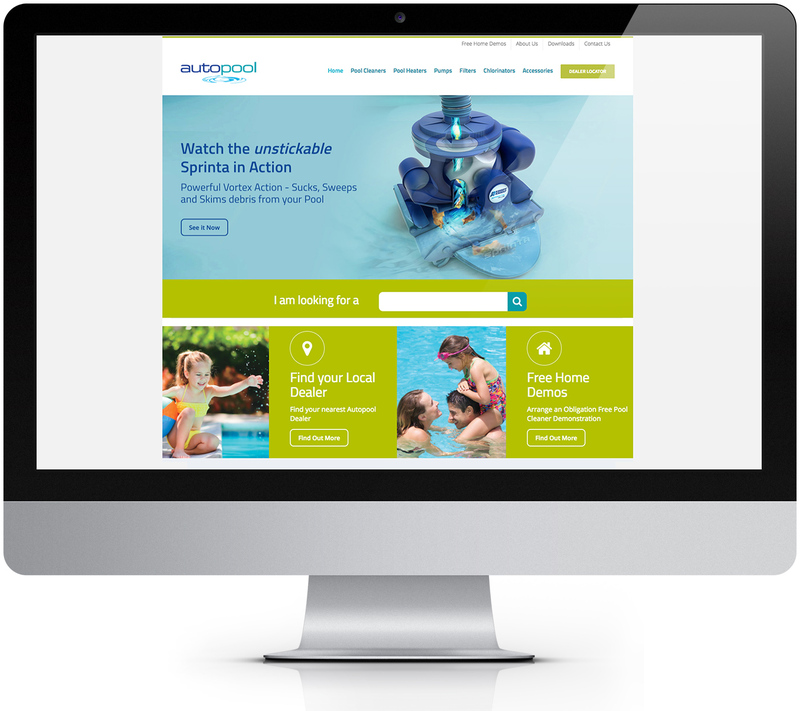 Autopool approached us to redesign and develop a new website as their existing website was hard to manage. The new website included a category of various products as well as a Dealer Locator Page, which automatically locates the visitor to their nearest dealer.